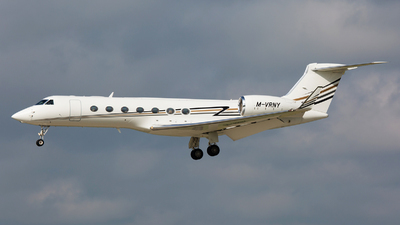 Note: Performing a low pass and a "wing-wave" over runway 14L at Cologne/Bonn Airport. 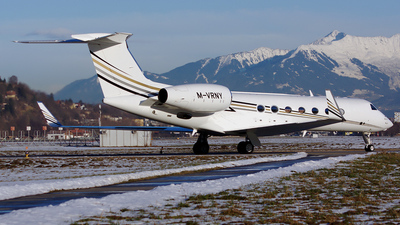 Note: ex-N325GA. 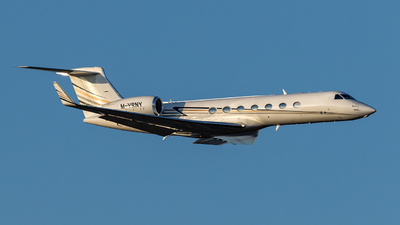 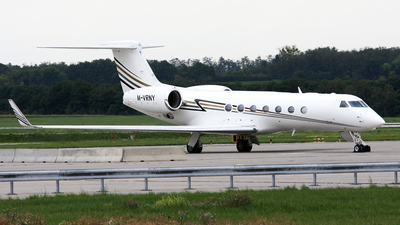 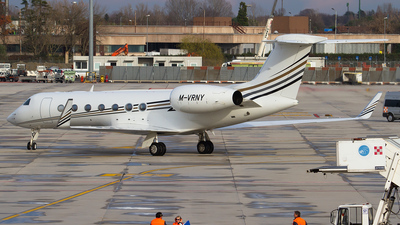 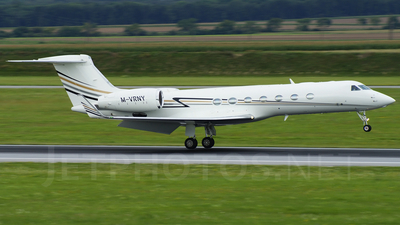 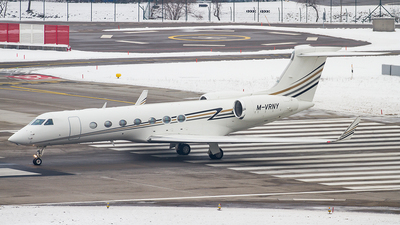 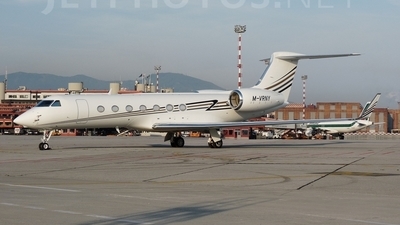 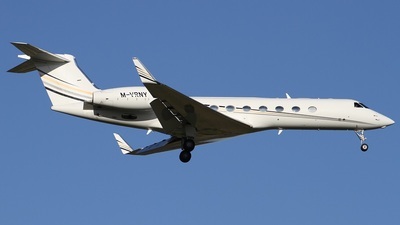 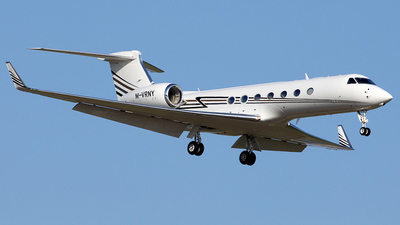 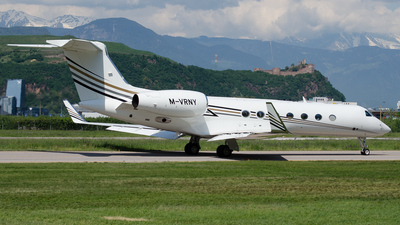 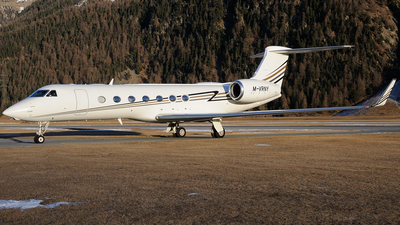 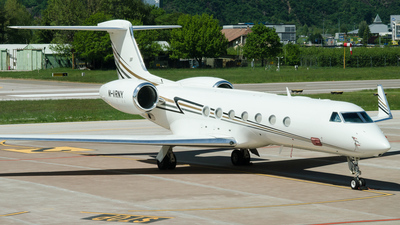 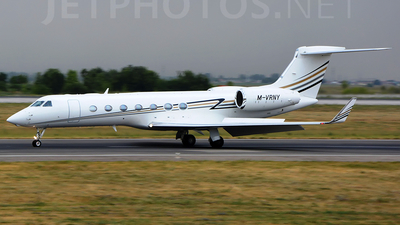 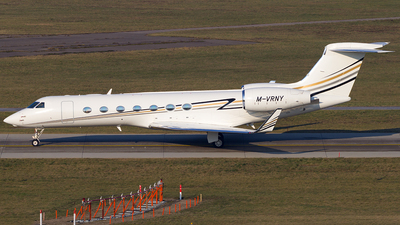 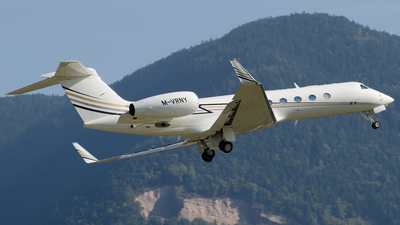 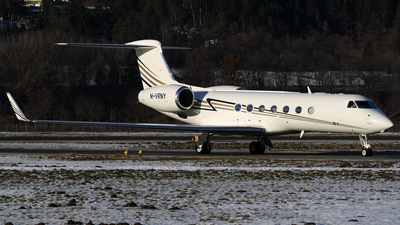 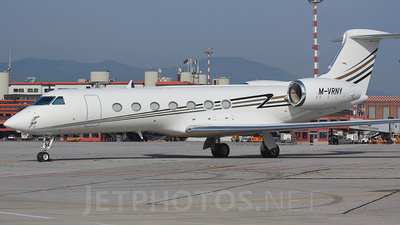 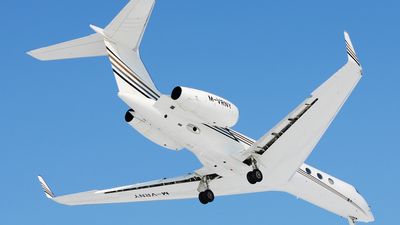 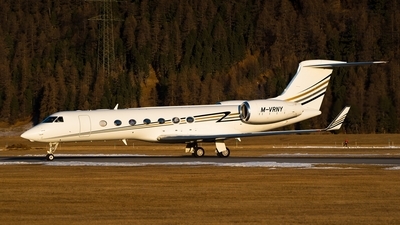 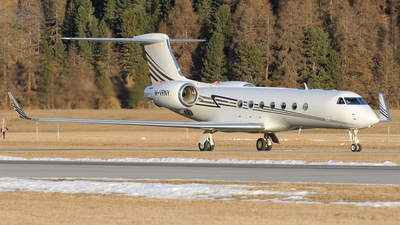 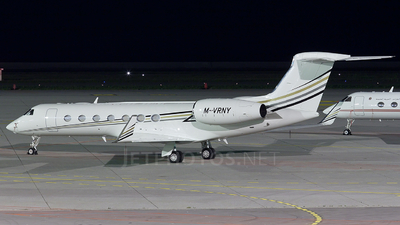 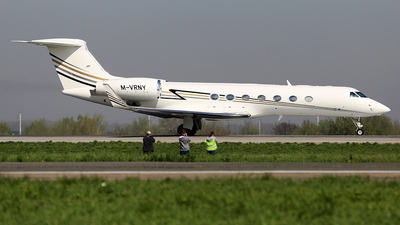 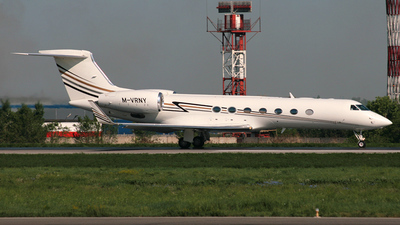 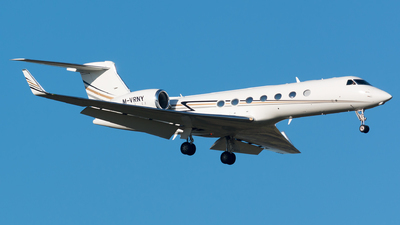 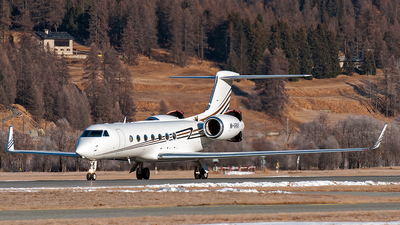 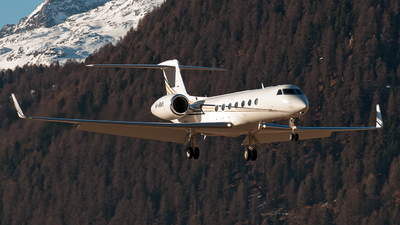 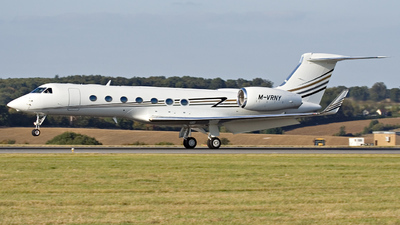 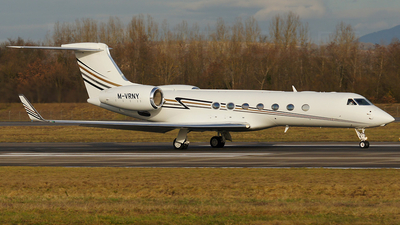 New registration in the database, what a nice Gulfstream!